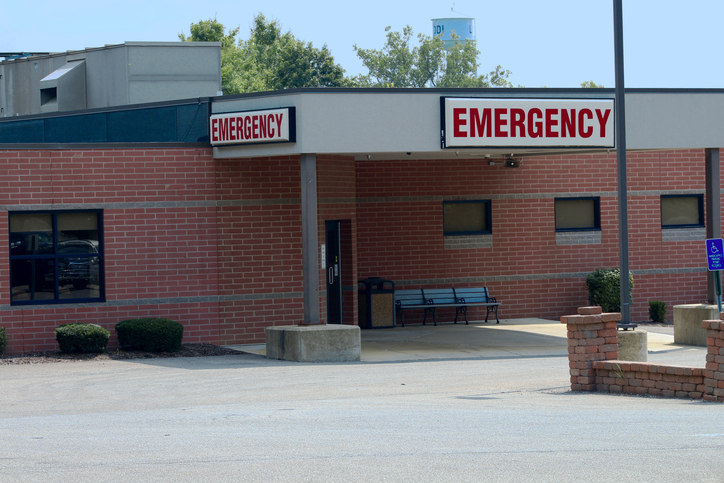 Here we have put together a list of primary hospitals in Seattle, Washington. This list is in alphabetical order. These institutions provide a range of medical, surgical and nursing care. Formerly known as Children’s Hospital and Regional Medical Center, Seattle Children’s Hospital is located in Seattle’s Laurelhurst neighborhood. Anna Herr Clise founded the hospital in 1907 after her 5-year-old-son, Willis, died of inflammatory rheumatism in 1898. The hospital was originally a ward of the downtown Seattle General Hospital. A year after it was founded, the hospital moved to a cottage on Queen Anne Hill. Then in 1911, local luminaries Herbert Gowen and Mark A. Matthews built and dedicated a full 40-bed hospital in place of the original cottage. Northwest Hospital & Medical Center is part of University of Washington Medicine. In the hospital, 281 beds occupy the space, which is home to UW Medicine’s cardiac surgery program. In addition to Northwest Hospital, UW Medicine also includes the University of Washington Medical Center, Harborview Medical Center, and the UW School of Medicine. Swedish Medical Center is the largest nonprofit healthcare provider in the Seattle region. As of 2013, it employed 8,886 people and 6,023 licensed physicians. Swedish Medical operates five hospital campuses in First Hill, Cherry Hill, Ballard, Edmonds, and Issaquah. In addition, it has ambulatory care centers in Redmond and Mill Creek. It is part of Swedish Medical Group, a network of more than 100 primary care and speciality clinics. Virginia Mason Medical Center employs more than 400 doctors for a wide range of medical services. 336 hospital beds occupy the building. Several medical centers make up the entire Virginia Mason system. Several medical centers, as well as the Cancer Institute, Heart Institute, and Hyperbaric’s Unit contribute to the group.